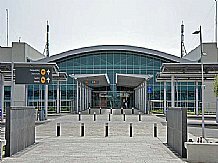 There are two airports in Cyprus with Larnaca airport operating most of the commercial flights and Paphos mainly the charter flights. You will find a large selection of flights all year round with both the budget and charter airlines offering good value flights. The Kefalonia airport is situated just outside of the Argostoli, the capital of the island. 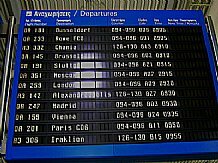 There are domestic flights, from Athens and during the summer months many charter flights. There is a great selection of charter & budget airlines flying to Turkey with the most convenient airport being Dalaman. 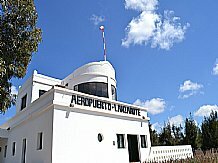 Crete has several airports and International charter flights operate to Crete during May to October. 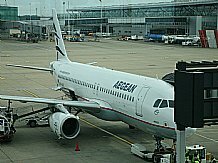 There are also daily, domestic, flights from Athens airport operating year round. 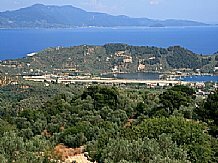 Skopelos does not have an airport so most visitors fly to the nearby island of Skiathos and then transfer by hydrofoil. It is an exciting start to your holiday! 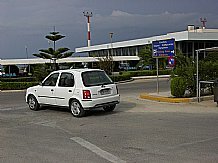 Zakynthos has its own international airport located about 6km from Zakynthos Town. 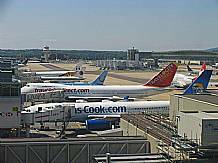 There are regular UK charter flights from May to October and there are also daily domestic flights from Athens. The island of Lefkas (Lefkada) has no airport. 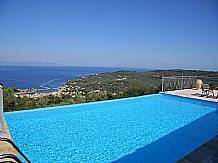 However, it is easy to fly to Preveza airport, on mainland Greece, and then a mere 15 minutes drive, over the causeway to Lefkada Town. 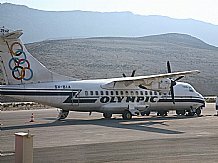 Kalymnos has only recently gained an airport! Before, the only way to reach Kalymnos was by flying to one of the nearby islands (Kos) and then taking a fast ferry to Kalymnos. Now, there are regular flights via Athens. 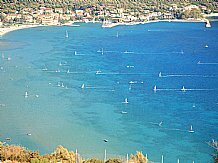 Paxos does not have an airport so most visitors fly to the nearby island of Corfu and then transfer by hydrofoil or sea taxi. It is an exciting start to your holiday!